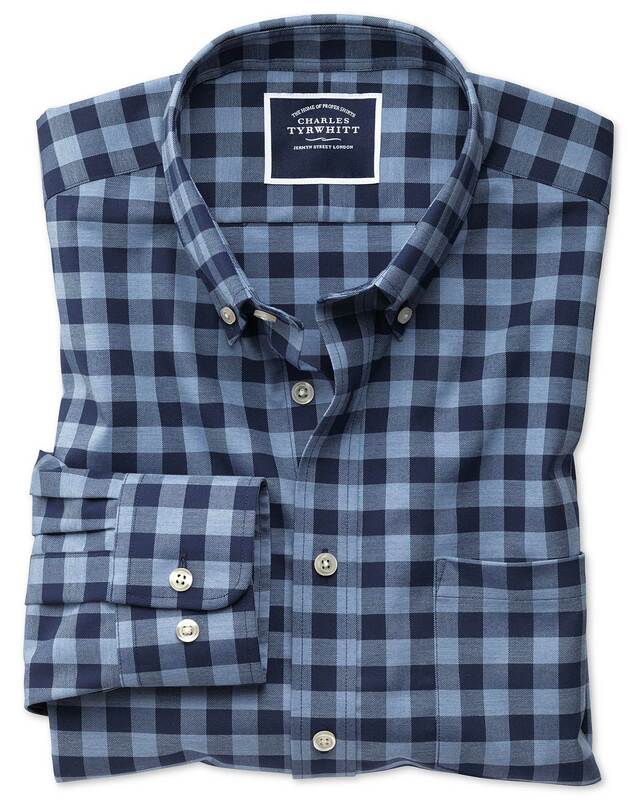 Response from Charles Tyrwhitt: I'm sorry for the issues you are having with identifying the shirt size you require. I'm glad we have been able to discuss this over the phone and I hope you are happy with your replacement shirt. Good product tho as expected 2 ins. to short in arm length! Love the quality of these shirts and good fit.